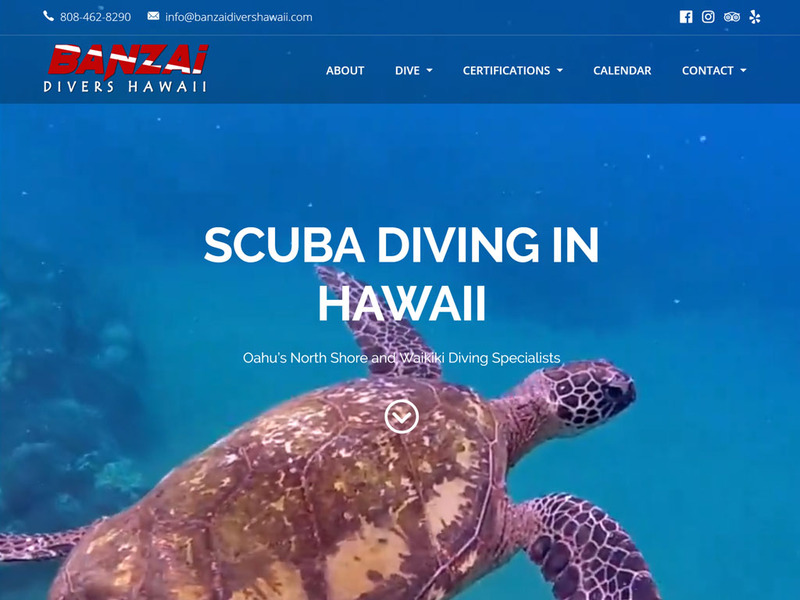 Banzai Divers Hawaii is a custom dive shop located on the island of Oahu in Hawaii and is a previous client whose site we built in 2013 when they were just getting started. 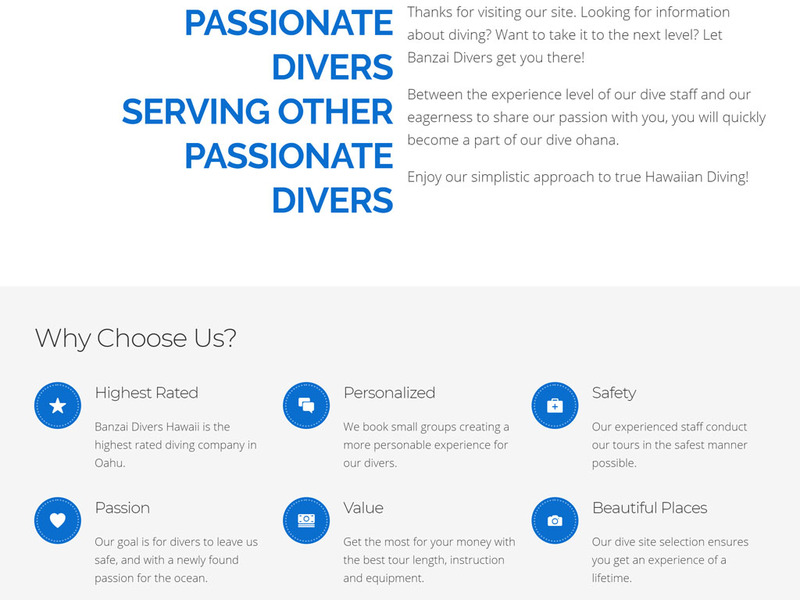 Since that time they have expanded to 2 locations in Hauula and Honolulu and are the top rated dive company on the island of Oahu. Due to the additional growth and some changes in their services, it was time for a website overhaul. 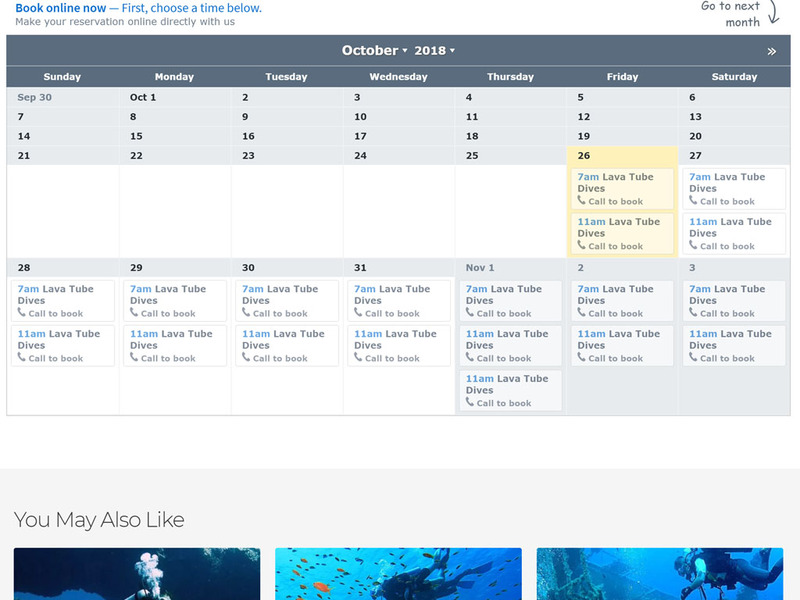 Banzai uses FareHarbor, a booking system designed for excursions such as diving, and so we took the steps to build a custom integration of Fareharbor into their website so that customers don’t have to leave the site to book dives. 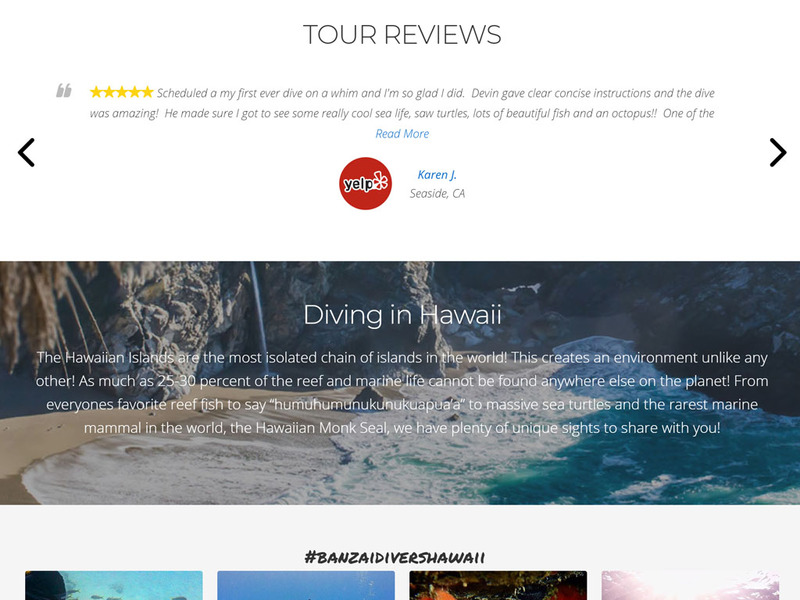 They also thrive on review sites such as TripAdvisor and Yelp, so we used those API’s to integrate ratings and reviews into their website that automatically update as reviews and ratings are added and changed. 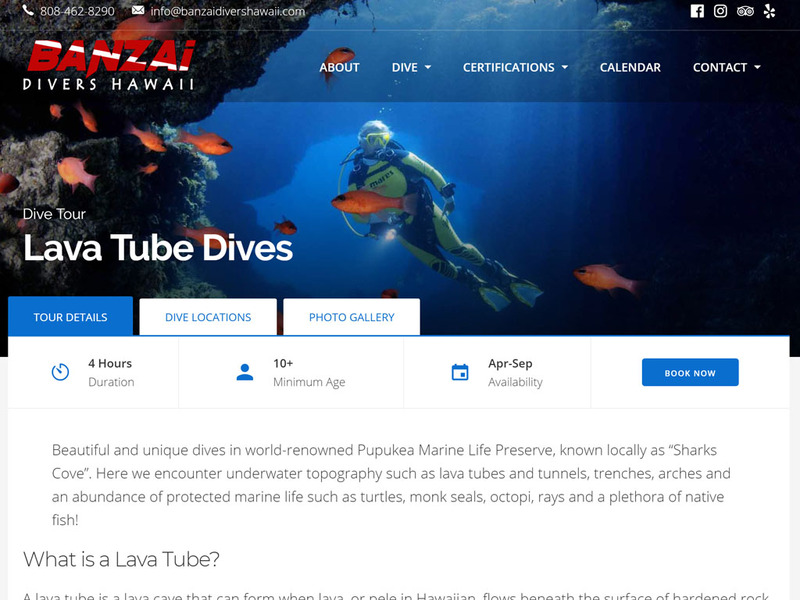 We previously built a mapping system for their dive locations but this time we simplified the code, cutting away thousands of lines, and enhanced the overall abilities. 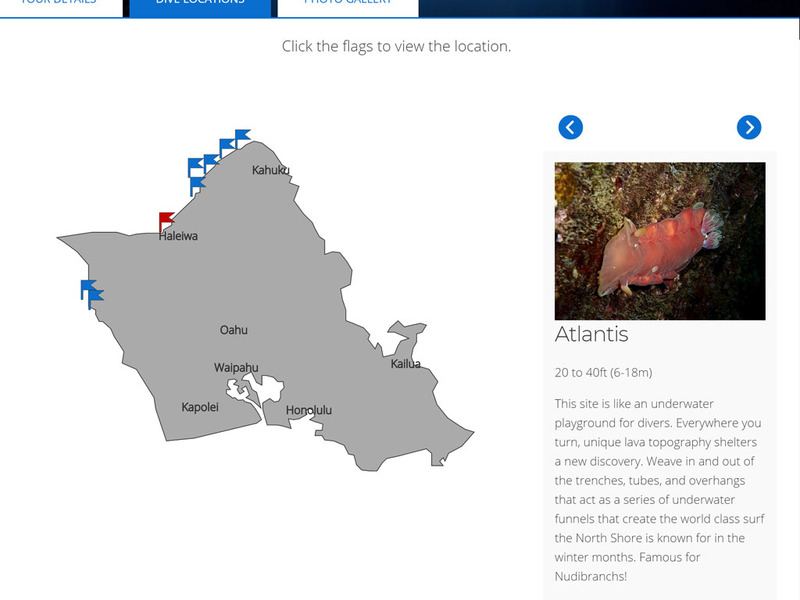 Each dive category now has its own mapping system to display dive sites and information for each. 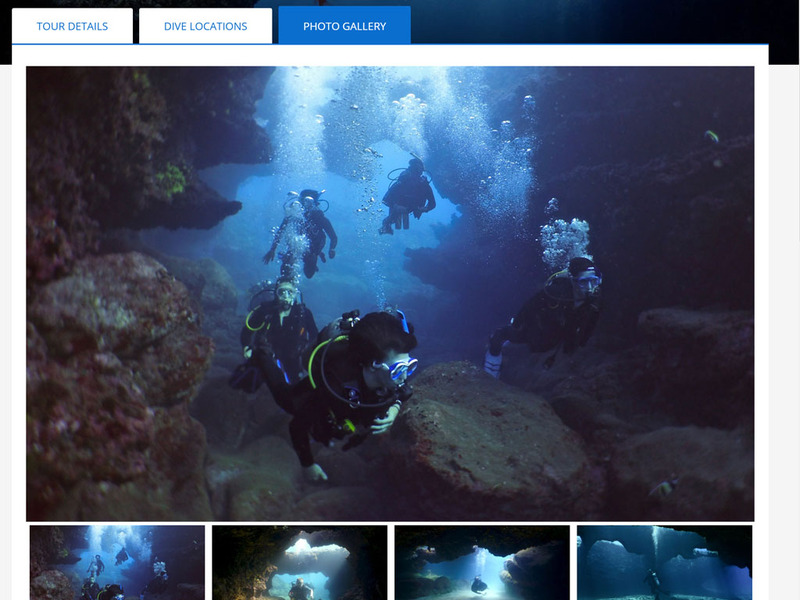 We also added a photo gallery for each dive category to help site visitors get a look at what to expect from each type of dive. 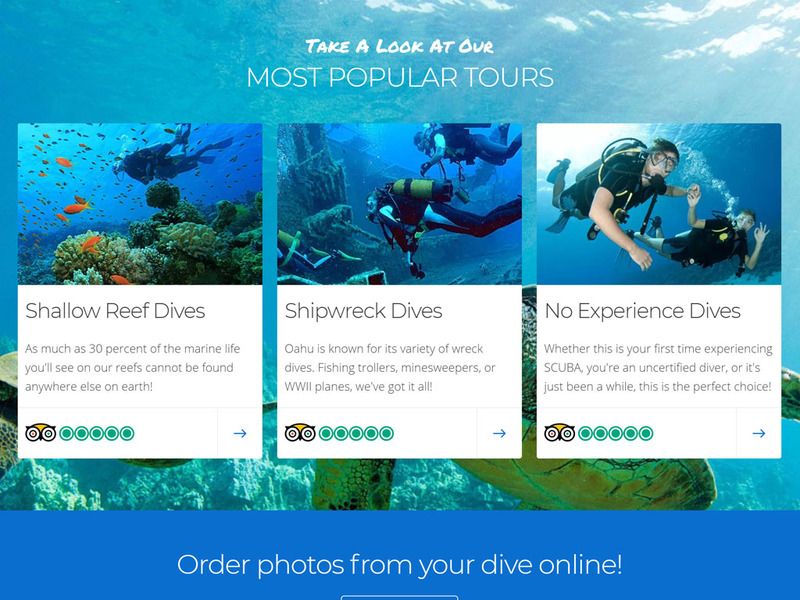 Finally, the site also is integrated with Instagram, as they regularly post photos of dives and want to keep a pulse on their social media connections. RiotAct Studios is a digital agency focused on providing business solutions for the web. We provide design, development and hosting services to meet all of your needs. Copyright © 2019 RiotAct Studios. All Rights Reserved.